With the signing of the Treaty of Paris in 1763, the French and Indian War had formally come to a close, but conflict and violence continued to abound on the frontier. With its defeat, France had ceded all of its holdings in North America to Great Britain. However, King Louis XV’s negotiators had not consulted their Native American allies in crafting the Treaty, and powerful indigenous peoples such as the Iroquois Nations, Shawnee and other tribes maintained their territorial claims throughout the Ohio Country; a vast, unsettled and exceptionally fruitful hunting ground encompassing much of present day Ohio, Western Pennsylvania and northern West Virginia. While the English Crown at first tried to close the Ohio Country to further settlement (via the Royal Proclamation of 1763), frontiersman from the Pennsylvania and Virginia colonies continued to push into the region, and increasingly came into contact and conflict with the indigenous populace. Clashes between the native peoples and settlers grew increasingly violent and numerous, once again resulting in bloodshed and unrest across the region. 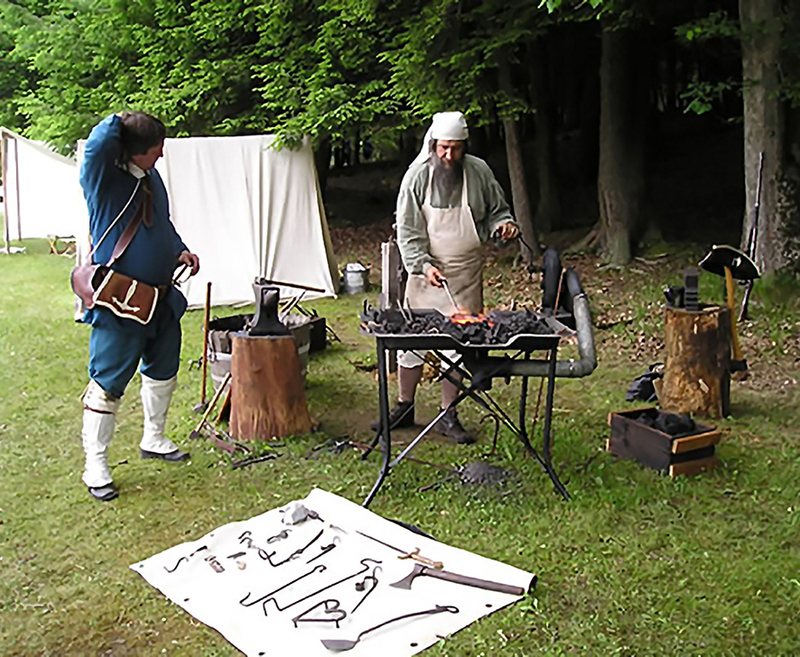 (blacksmithing, trades) and battle re-enactments or "tacticals"
Mix of activities involving living history reenactors and period sutlers, fun, games and learning. 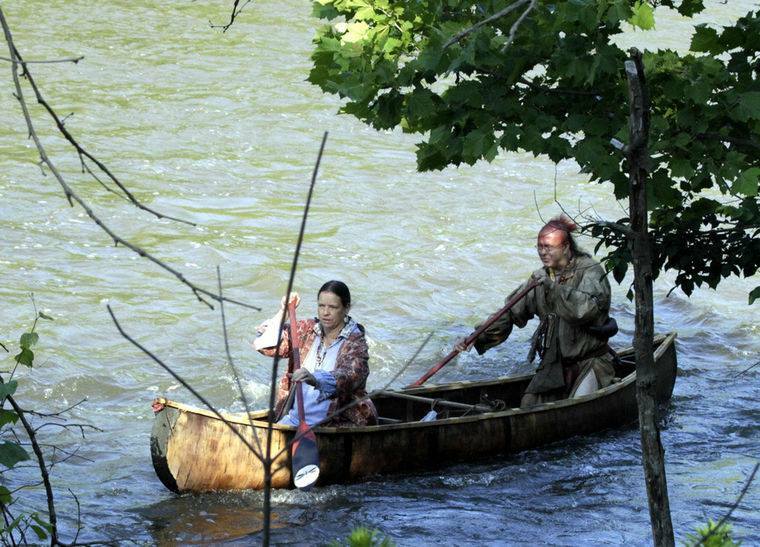 Explore all aspects of the French and Indian War, including the competing powers, strategies, people, and pivotal events of the period. 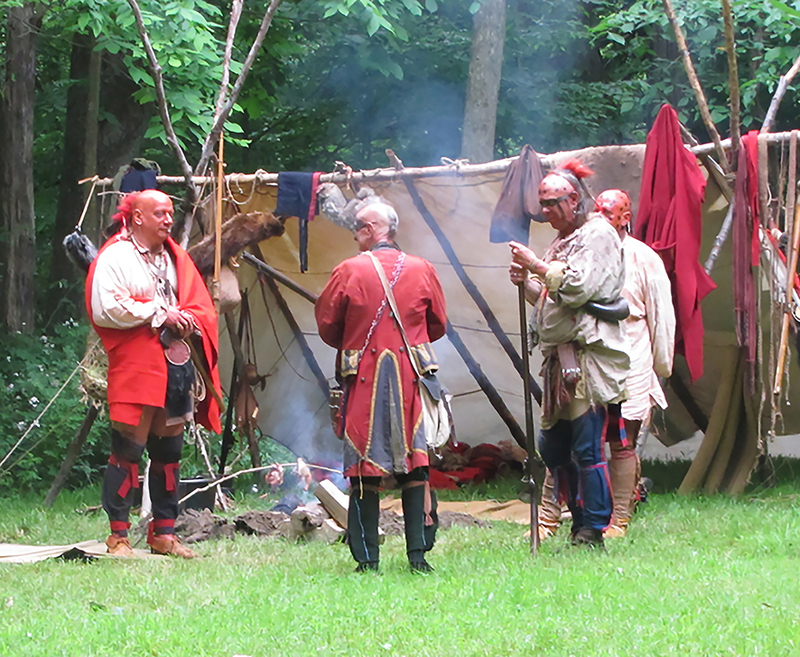 The role of the Pennsylvania Frontier and French Creek Valley will be a focus of the event. Thank you to all of our past speakers. 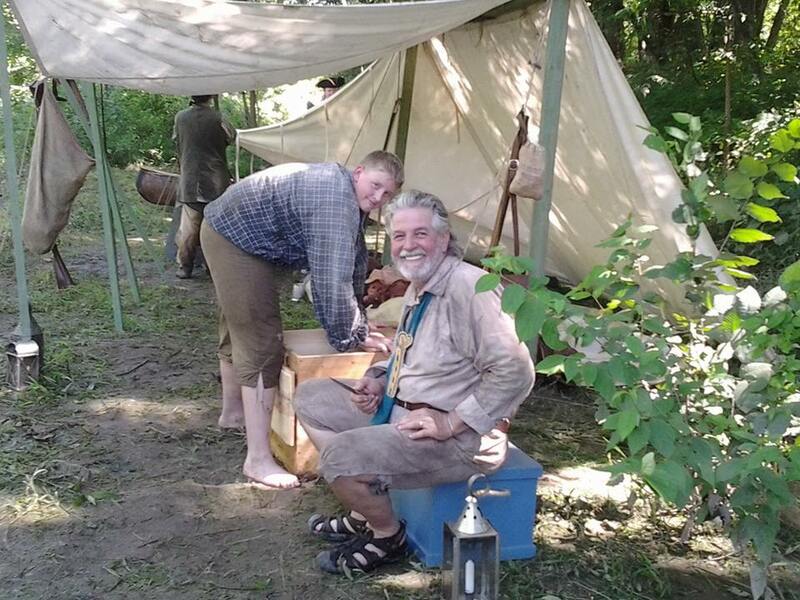 Thank you to all of our partners and participants for making the Annual French Creek Heritage Event a great success! 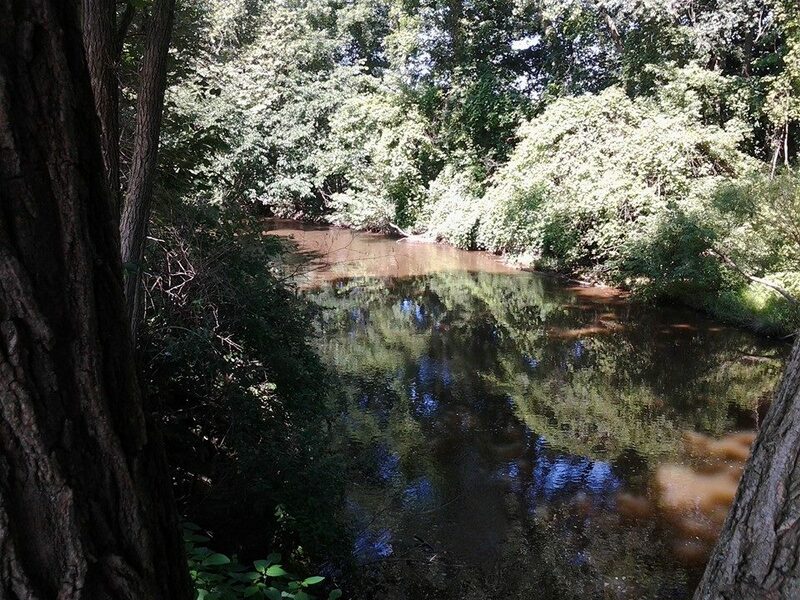 With special thanks to our partners at the French Creek Valley Conservancy, dedicated to the promotion, protection and preservation of the French Creek Watershed. © 2014- French Creek Heritage Event and Cochranton Area Redevelopment Effort. All rights reserved.